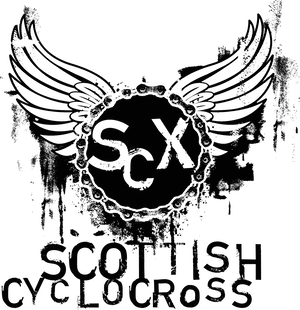 Hot on the heels of the highly rated Glentress48, comes the Edinburgh48 in Craigmillar Country Park on 24th August. Hate to point it out but the poster says the event is on Tuesday 24th...so, which is it? 24th or 25th? Any idea of the course or surface? Muddy or hard-pack? This is going to be my first race (I hesitate to say "competitive race", because I won't be!) and it'd be great to start on the right rubber. We're just helping to spread the word. Thanks for that! You might want to stick that Facebook link in the post itself - it's the first page I've seen that lets you contact the organisers directly.